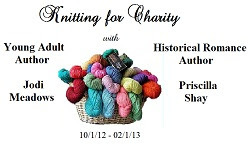 herding cats & burning soup: Knitting for Charity! 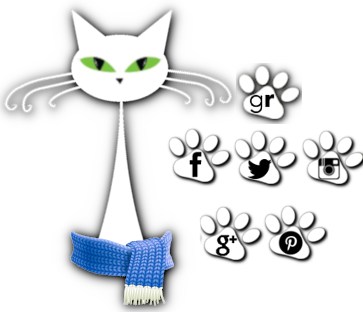 Help spread the word by putting this badge in your sidebar, on your website, or you blog! I can't knit, but good luck to you, it always feels good to help out :). lol. Alicia, I so can't knit yet either! I'm going to try learning just for this. Hopefully with 3+ months to learn I'll get a hang of it :) There are some great videos out there that I've been told should get me on my way.